BridesBestfriend is set to guide and help clients from looking for a wedding concept, finding the perfect suppliers, and managing their budget for the event. We intend to involve our clients and customize the wedding according to their distinct personalities and needs. We believe that a perfect wedding is all about the couple and the relationship with each other. It’s when the guests arrive at the venue and they can say, “This is unmistakably SO and SO’s wedding and I’m glad to be here.” Either it’s a big or small celebration, the important aspect is to enjoy the moment. Weddings are all about enjoying and savouring the event, whether it’s grand or simple. 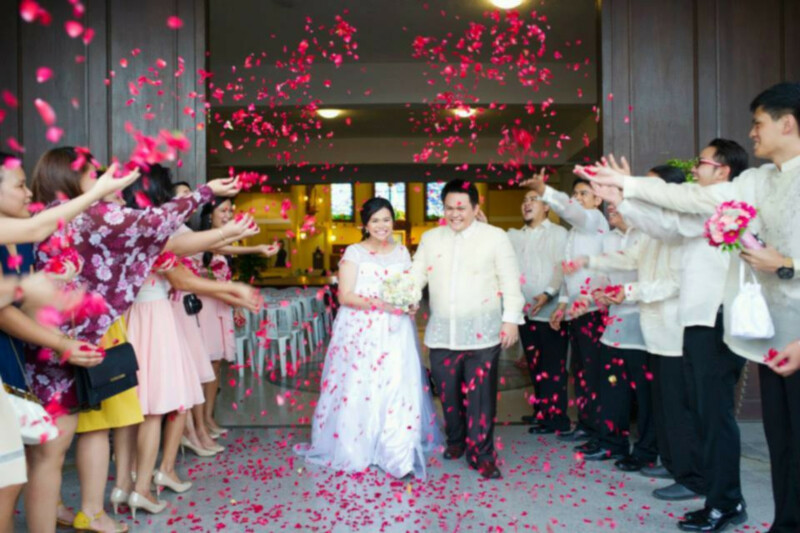 Big weddings can be perfect just like intimate ones. And Intimate weddings can also be as festive as big weddings. There’s nothing wrong with splurging nor having a tight budget. What’s important is not to have to pay any debts at the end of the day. Get a wedding planner who will not find it difficult to work within your means, someone who can think the way you do; a coordinator who has worked with the best and reliable suppliers. That's us, your BBF. We will help you create only the most beautiful memories of this wonderful event of your lives.